Jeep Cherokee forum XJ Talk. Jeep Strokers forum Thinking about building a stroker out of your 4.0L engine, or already have, then look around this site for useful tech tips and info. NAXJA forum North American XJ Association forums. 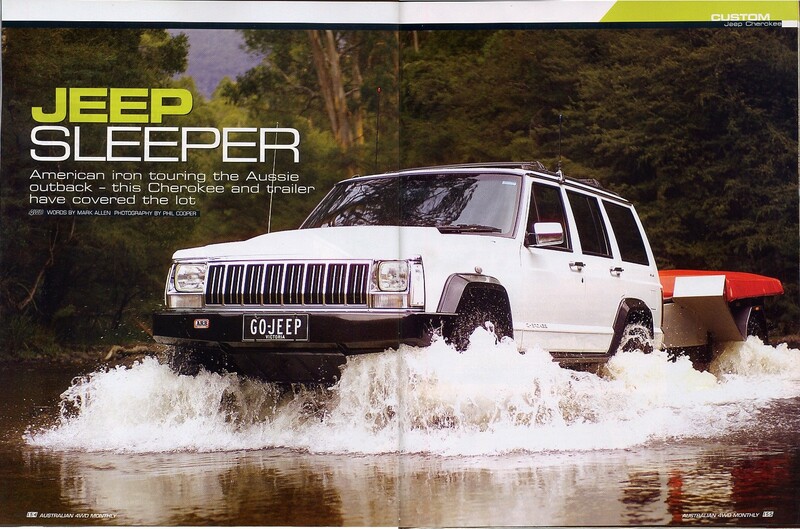 Off-road.com Cherokee America. Cool tech articles and info. Horsepower vs. Torque What's the difference, why it matters, and how to get it. Building The Better Straight Six Engine Hesco stroker. Dynomax Super Turbo Exhaust Dyno test of this performance exhaust system. Jeep 4.0 Engine Upgrades Adding 26rwhp with an Airaid CAI, TB spacer, and JBA header. The Power Squeeze How to use compression to maximize engine performance. JP Magazine Adding 20rwhp/18rwtq to the 4.0L with simple bolt on upgrades. Edge Trail Jammer Adding 21rwhp/30rwtq with a CAI, 62mm TB, and electronic module.